Summertime is nearing its end, and that means it’s time for Market Days! 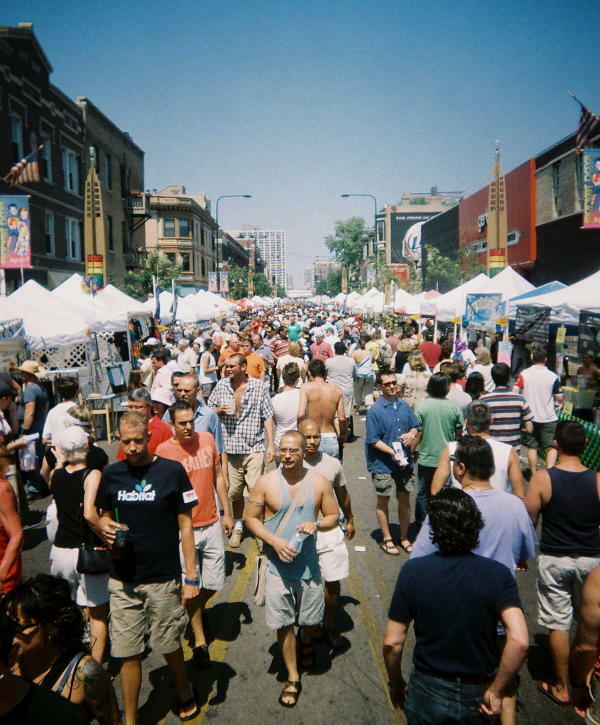 Boystown’s annual street festival will be taking place this Saturday and Sunday, and Essay Fiesta will be there eating funnel cake, enjoying live music and shopping at the booths. Put on by the Northalsted Merchants Association, Market Days attracts more than 40,000 people from across the country. The stretch of Halsted, from Belmont to Addison, is blocked off and filled with booths, food stands and concert stages. Merchants, artists and organizations line the street selling merchandise and handing out fliers. Be sure to stop by the Howard Brown booth. Our friend and Howard Brown rep Bryant Dunbar is scheduled to man the booth on Saturday. There will be Essay Fiesta postcards present, so be sure to pick one up. And stay around Sunday night for a very special musical guest. 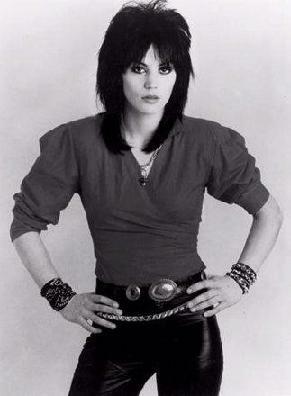 This year, closing out the festival, is Joan Jett and the Blackhearts! Who loves rock-n-roll? Essay Fiesta does!